Chris Mee Group was contacted by a local insurance broker to assist with the risk management for a paper manufacturing client site. The company was now facing enormous increases in their premiums and was also required to self insure even against catastrophic events. This was due not only to the specific accident and fatality but also due to their overall poor H&S record which included numerous accidents. There was also a hugh industrial relations problem so any change in a Health and Safety culture was a serious challenge here. Chris Mee Group met with the client and recommended a REAL accident investigation to not only determine the root cause and contributory factors of the accident and also recommended a Safety Management System that would recommend new controls. 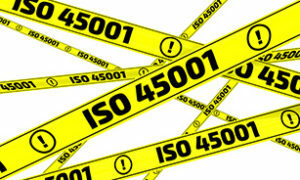 This objective was for the resulting Safety Management System to save the company from further avoidable costs in the future, whether in human loss (fatalities or injuries),financial loss (damage to equipment, raw material or product), or large increases in insurance costs. Chris Mee Group worked closely with the broker and the insurer to eventually get both the company management and employees engaged meaningfully with the implementation of the safety management system. Chris Mee Group consultants guided the company through the accident investigation process in an independent, non-judgmental manner. 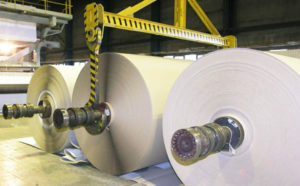 Once the investigation was carried out Chris Mee Group consultants drafted a safety management system improvement plan. This plan clearly indicated the hazards and the controls measures that had to be implemented to minimise risk. Chris Mee Consultants then worked the client in implementing the plan in a pragmatic and commercially viable way. The requirement to self insure was removed. Reduction in actual injuries to staff of 50%. Reduction of damage to buildings, plant and equipment, etc. The maintenance department costs reduced by approx 25% on plant and equipment.